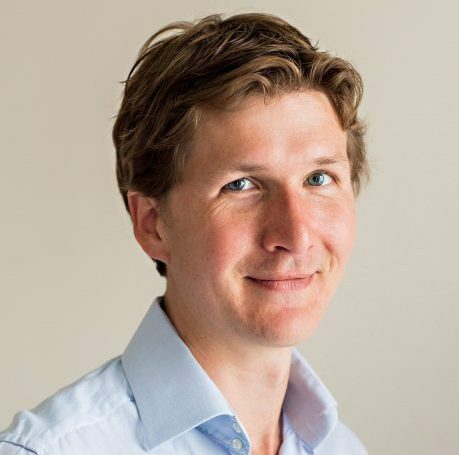 James studied Modern History as an undergraduate at Oxford University, before studying at Oxford to complete a Master of Studies in Historical Research and a Doctorate of Philosophy (PhD) in Modern History. Since then he has worked as a producer of historical documentaries, working with many well-known presenters, as well as a writer of history books and as a speaker. James' books include Merchant Adventures, about a defining exploratory venture from London to Moscow in the Tudor period, and Emigrants, an exploration of emigration from England to North America during the 17th century due to be released in July 2017. James works as a consultant with UK Study Centre on Oxbridge admissions, advising applicants for History and the humanities. He also tutors pupils of all ages in History and English.